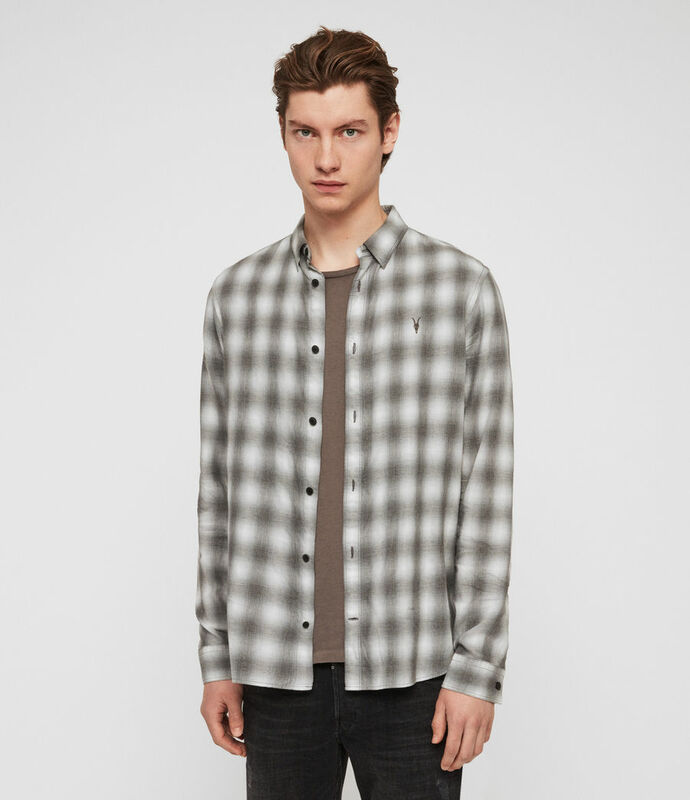 A Ramskull shirt with a laid-back aesthetic. 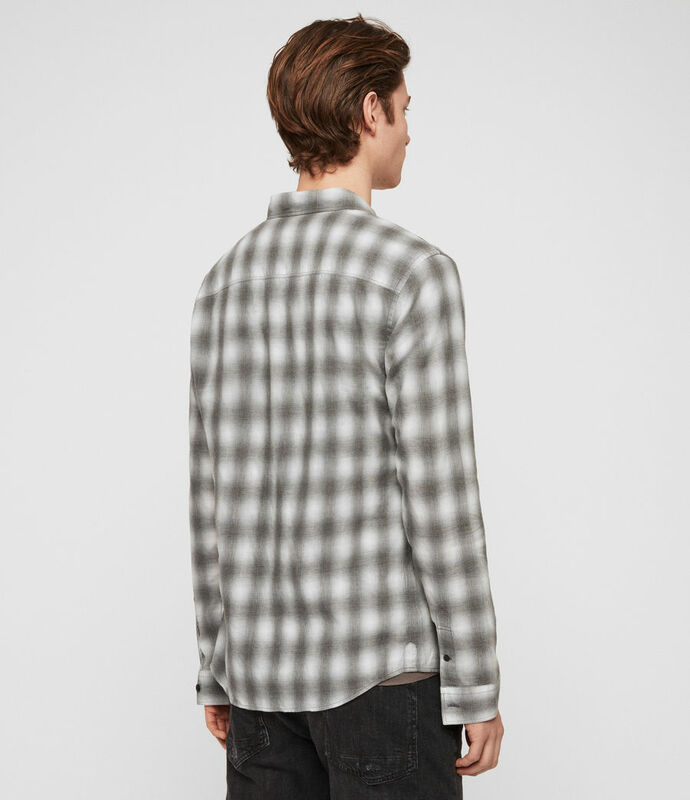 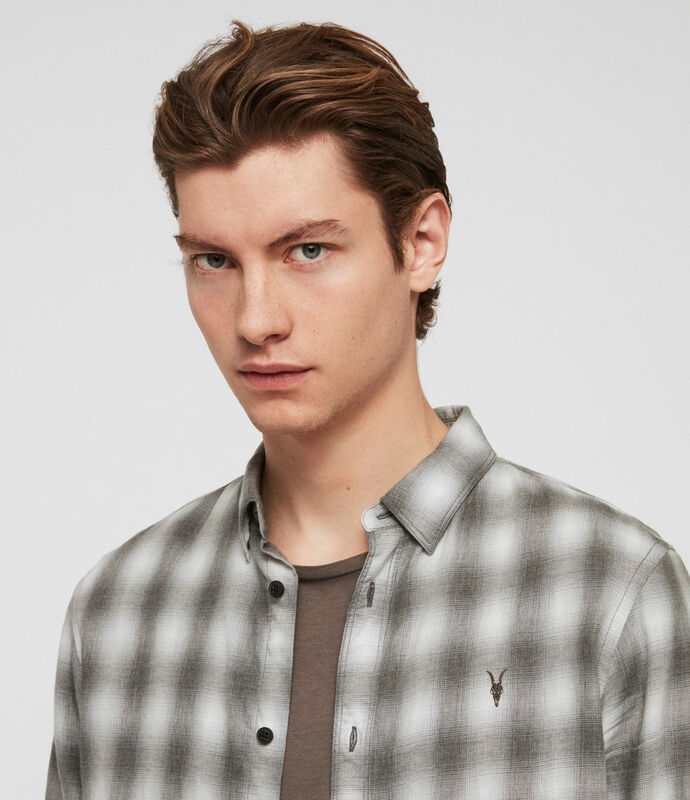 The Hazen Shirt features an all-over check with our embroidered Ramskull on the chest. 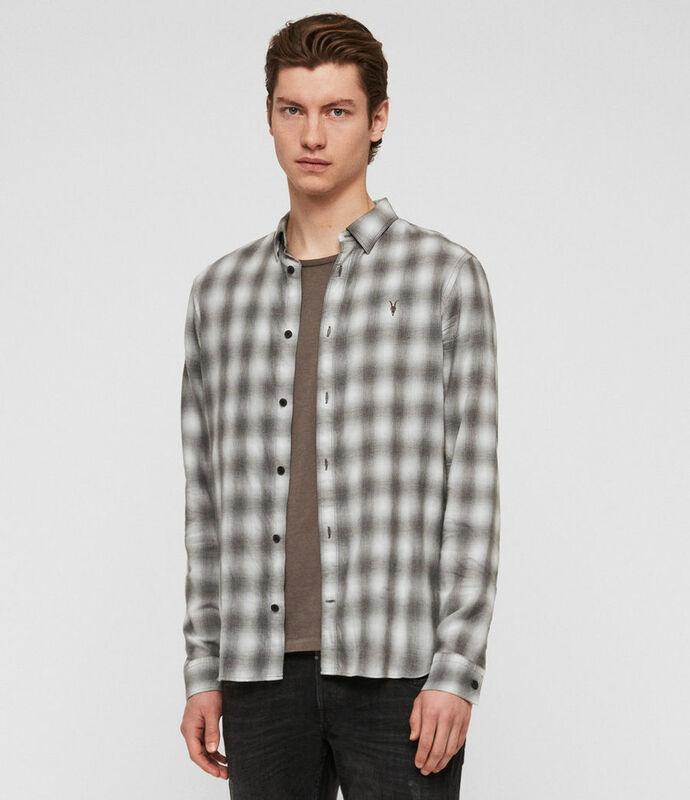 Model is 6'2"/189cm and is wearing size Medium.